Ask about INVOKE LUXEMBOURG "Fast Track Training", a service designed for users to enhance their software purchase and to provide them with the tools they need to successfully utilize INVOKE LUXEMBOURG regulatory reporting software right away. 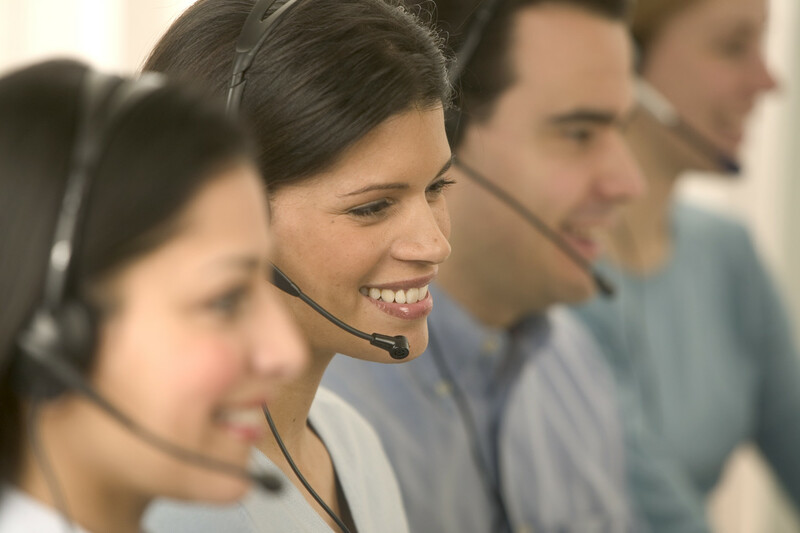 We are dedicated to giving you world-class support to help you become more productive. We support answers and resolves any technical issue you may have.